We are engaged in the manufacturiong of among Insulation Castables. Fabricated using finest quality material, the Insulation Castables has been widely appreciated by the customers for its unique features like low maintenance and high performance. 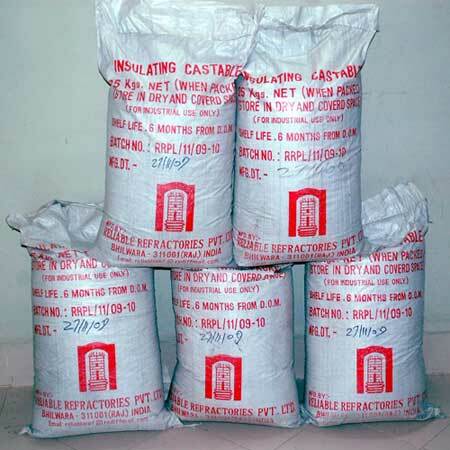 Besides, the Insulation Castables are being increasingly used in various industries.